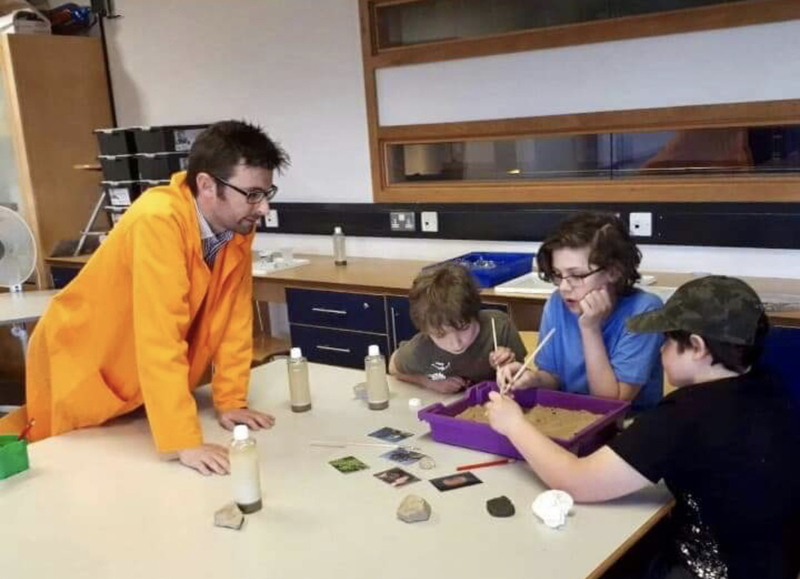 Some of our almost teens and teens have been reaping the benefits from the pairing of a regular STEM programme in w5 and a great organiser who we feel privileged to have in our home education group! 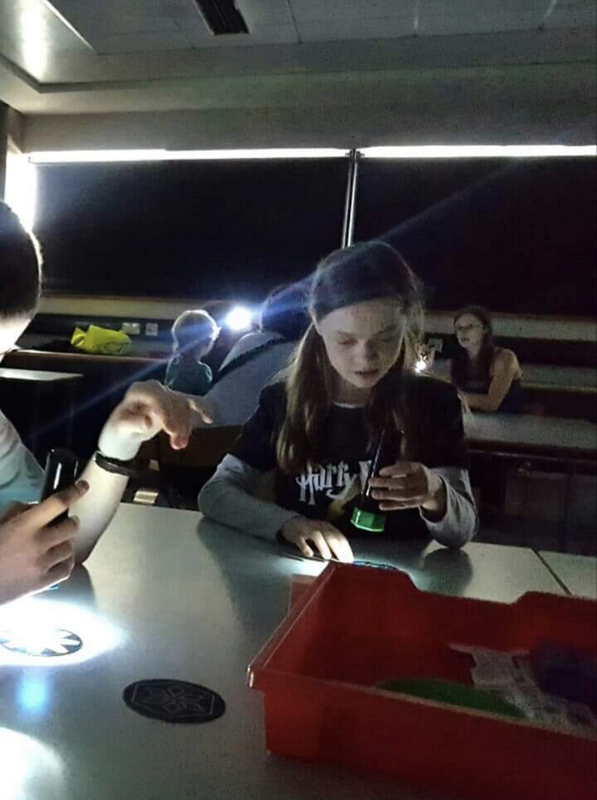 Generation Station – exploring energy (what it is and where it comes from); building wind turbines to race vehicles; and working together in teams. 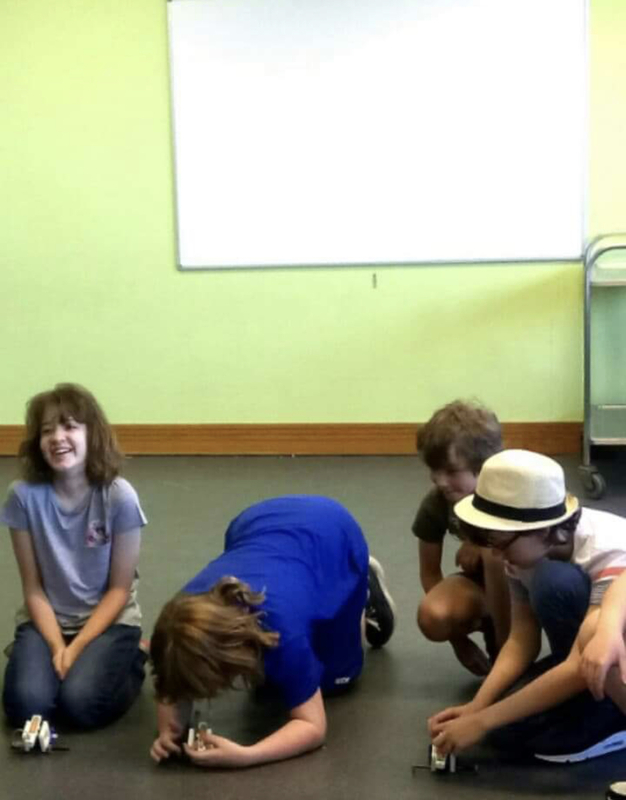 Rollercoaster Racers – in teams, constructing the ultimate marble run rollercoaster – even I would have tried some of these roller coasters! 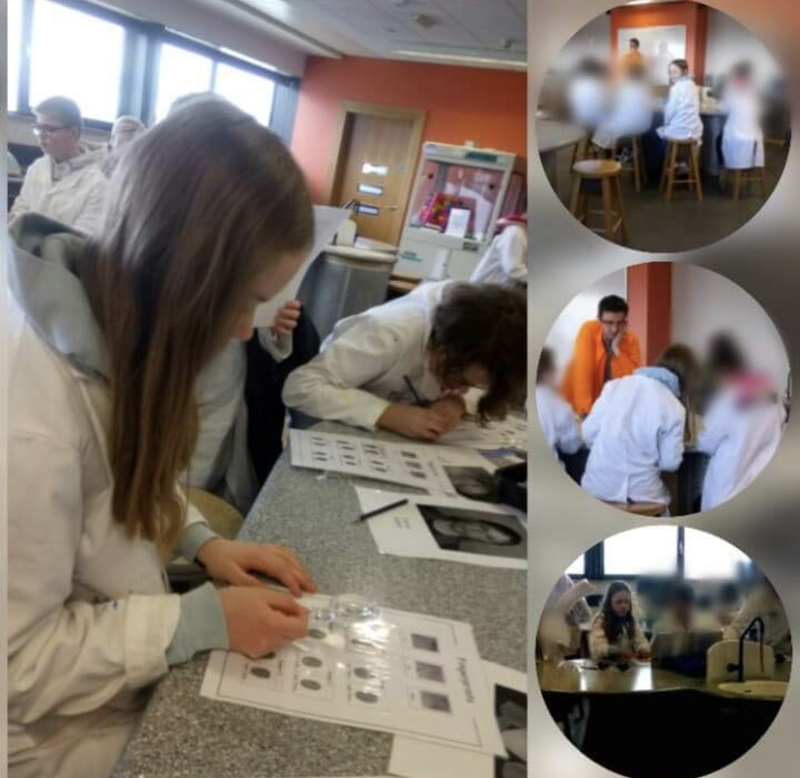 Forensics workshop – in lab conditions (and obligatory white coats), practising investigative science skills including observation, recording, interpreting and evaluating results while undertaking ‘crime’ investigations examining fingerprints, fibre analysis and chromatography. 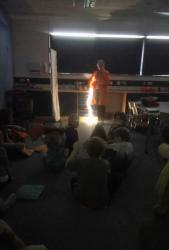 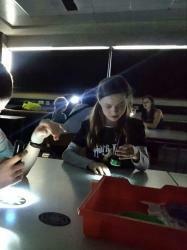 Look at Light 2 – exploring shadows, the colours of the rainbow and how light travels through different materials. 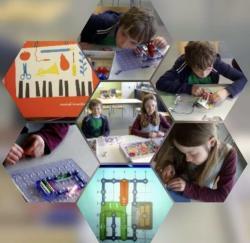 The Sound of Circuits (this may be one of the favourites!) - exploring how electricity could be used to make music and sound using the Ototo synthesizer. The group followed visual and verbal instructions on making their own circuit boards then even got to build their own electronic musical instrument!